Paul F. Grondahl is recognized by the Florida Bar as a Board Certified Specialist in Marital & Family Law. Paul earned his undergraduate degree from Bryant University in Business Administration. After graduating college, Paul moved to Florida and has resided here ever since. He graduated from the University of Miami School of Law and was admitted to the Florida Bar in 1996. In 1996, Paul began his practice in South Florida and developed his trial skills by litigating complex jury trials on behalf of prominent insurance companies and business owners. In 2003, he moved to Manatee County and transitioned his practice to Marital & Family Law.  Paul has since been Board Certified by the Florida Bar as an expert in his field. He has served as Chairman of the Manatee County Bar Association’s Family Law Section and as a Director of the Manatee County Bar Association. Paul believes in leadership and service to the Manatee County Bar Association and the community at large. He has been recognized over the past several years by the Supreme Court of Florida for outstanding pro bono service in our community, and he dedicates his time to Bar projects and the causes of not-for-profit organizations. 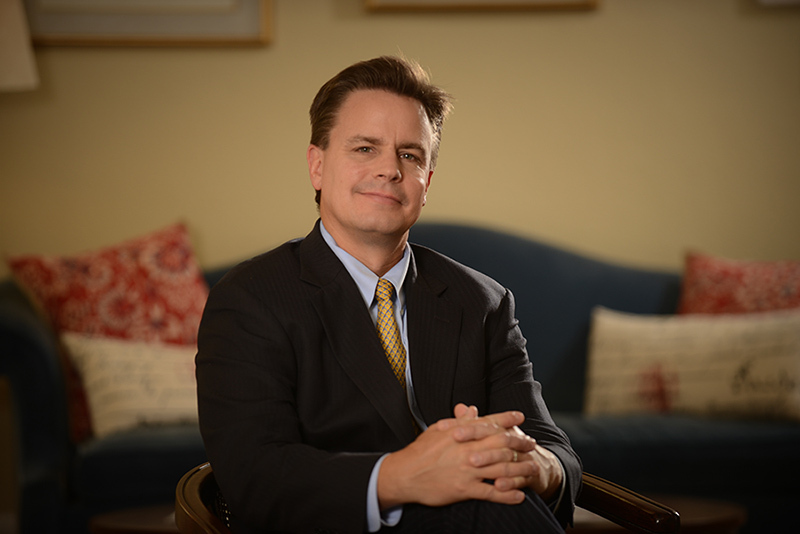 Paul is involved in the Family Court Professional Collaborative, an organization of attorneys and mental health professionals determined to improve the lives of families challenged by divorce and other crises. A former collegiate All-American, Paul competes in top amateur golf tournaments throughout Southwest Florida. He has completed the Disney and Gasparilla Marathons. Paul and his wife Jennifer reside in Bradenton, Florida.